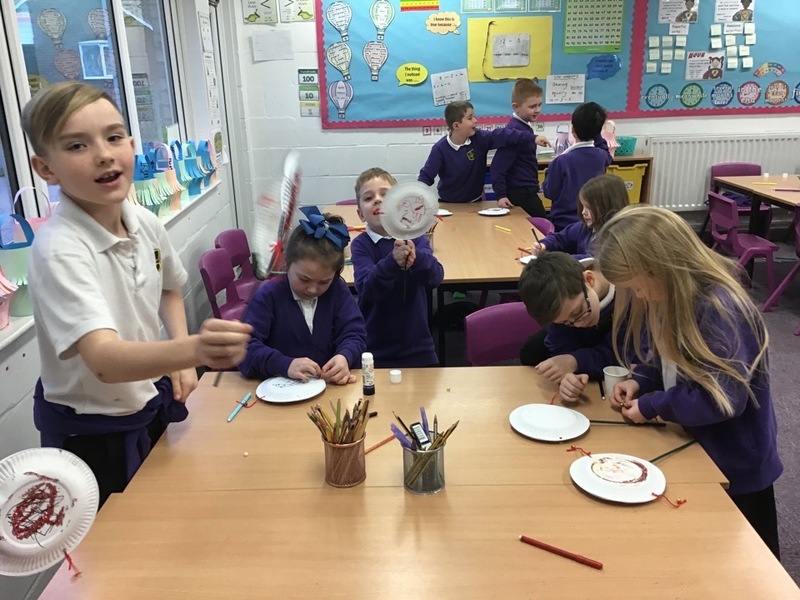 Children from Owens class making the traditional Chinese instrument, the Bolang Gu on China Day. 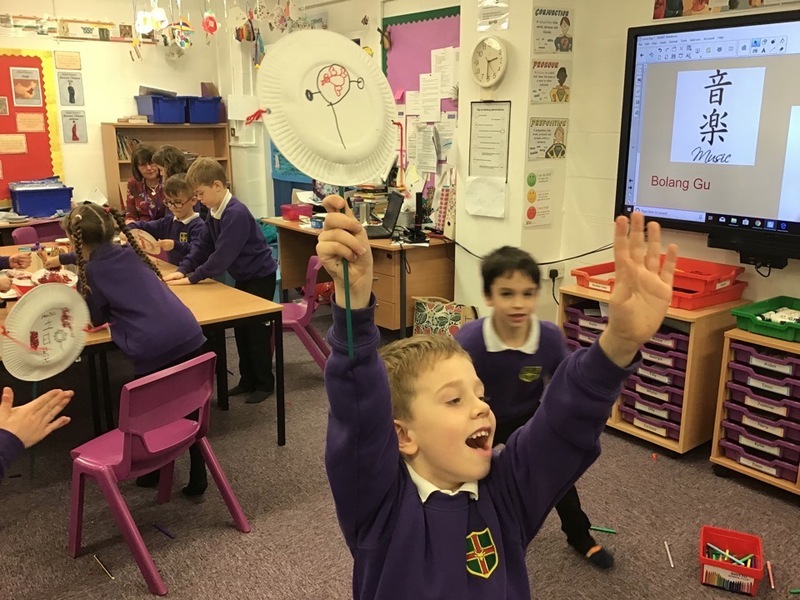 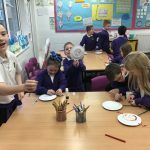 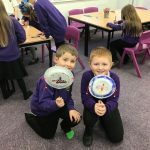 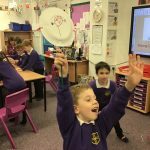 Children also ate Chinese food, made lanterns and did willow paintings to introduce the new topic of Ancient China for this half term. 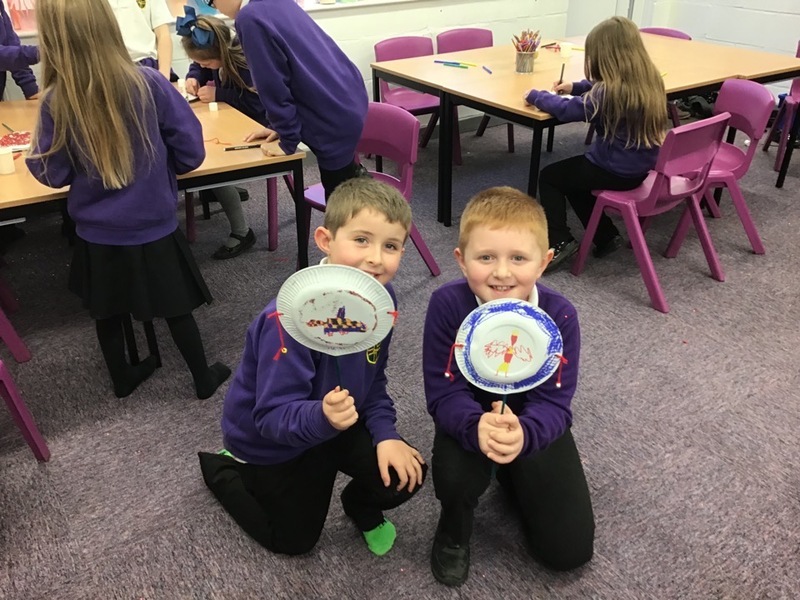 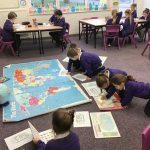 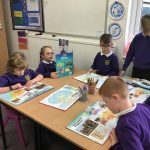 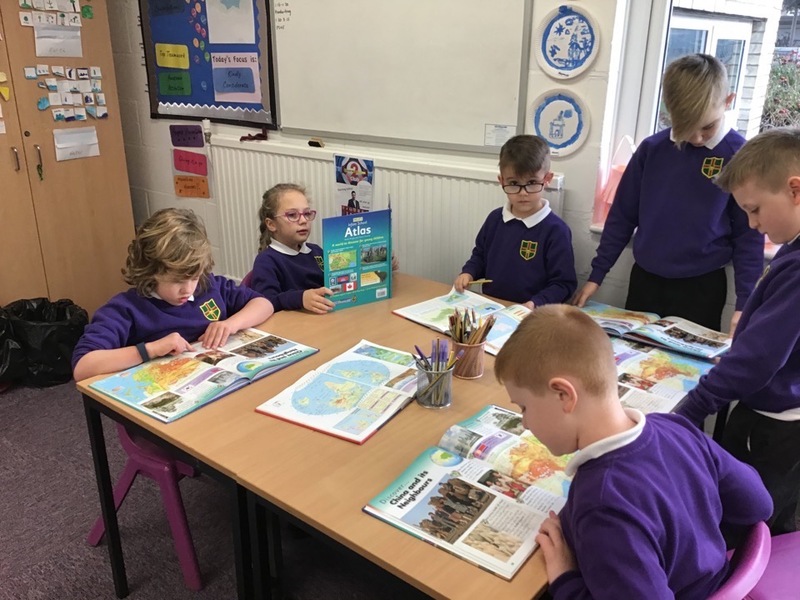 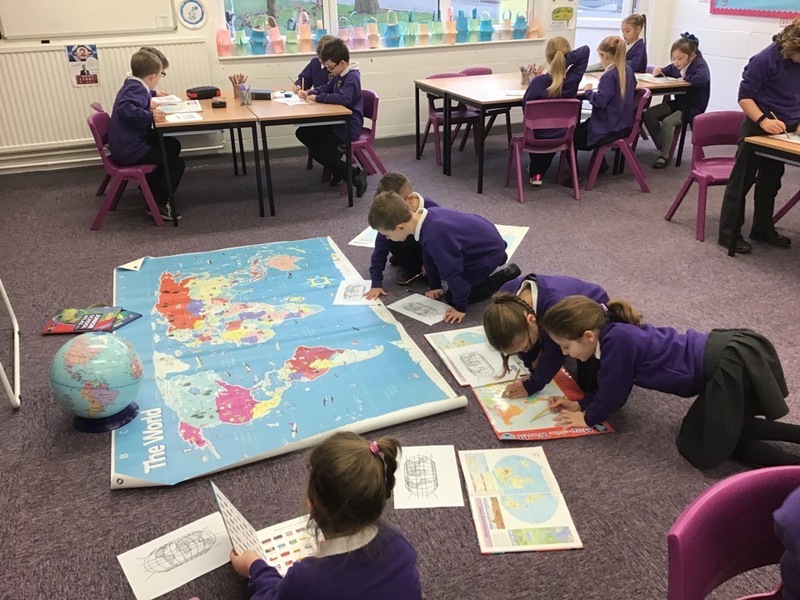 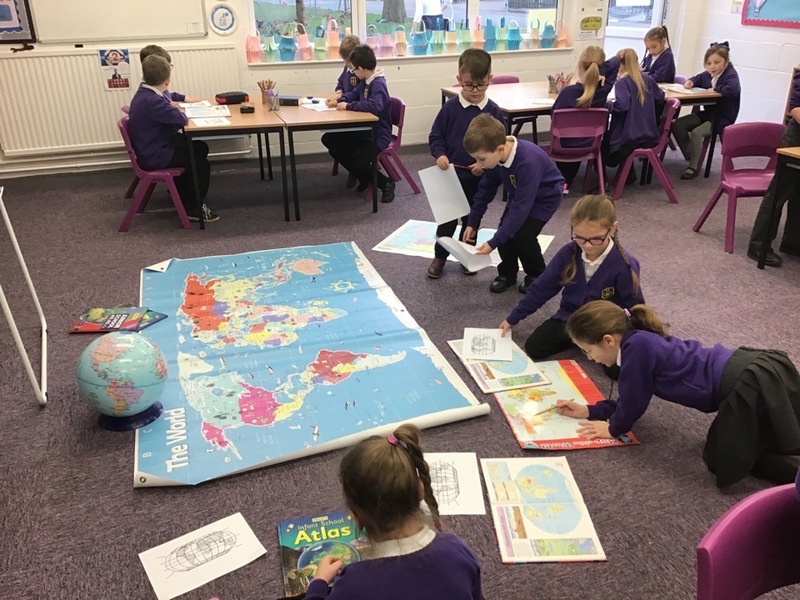 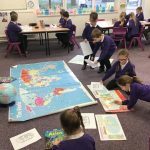 Geographers from Owens class discovering facts about China, and finding out Chinas geographical neighbours and where the tropics/equator/hemispheres are located.